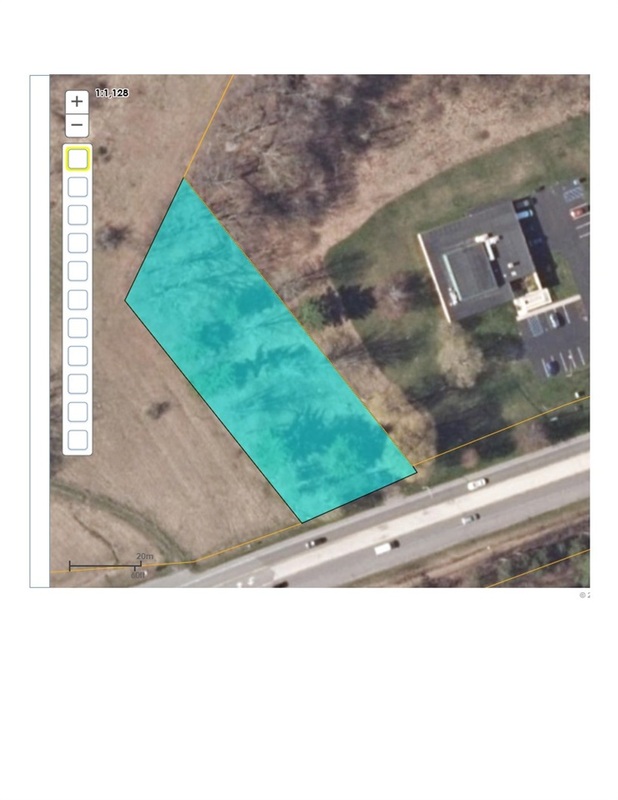 900 Duanesburg Rd, Rotterdam, NY 12304 | Arlene M. Sitterly, Inc.
FANTABULOUS OFFER - This includes 2 properties 57.-3-7.112 @ 16.42 Acres & 57.7-1-1.2 @ 1.01 Acres. 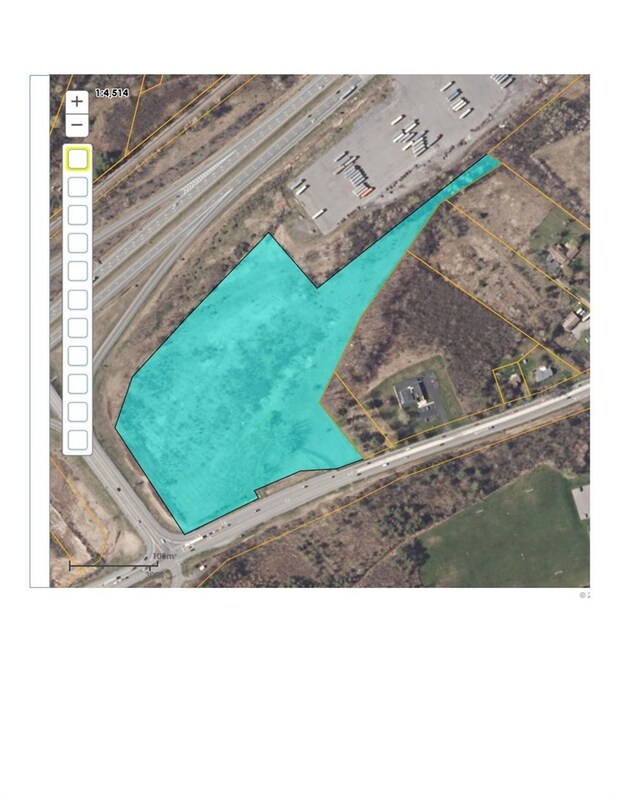 With the purchase of the 4 adjoining lots, this would make a total of 64 acres for commercial development. 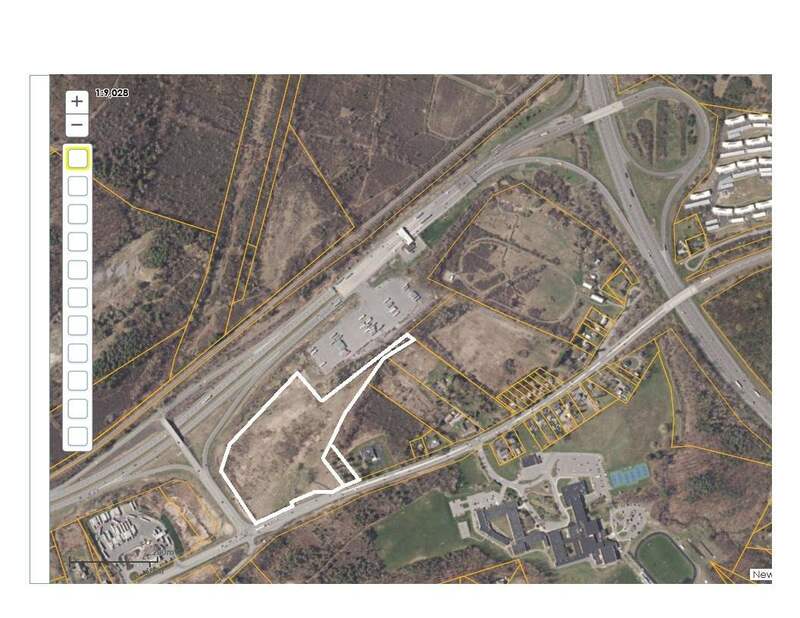 Located on route 7 (also Duanesburg Road), Becker Road & I-88 in Rotterdam. Great exposure. NYS Department of Transportation traffic counts are 42,447 on I-90, 19,163 on I-88 and 12,555 on route 7. For a total of 74,165. The 6 lots are associated doc's.